Welcome to Atlantis Sportswear! We recently updated our website to serve our customers better. 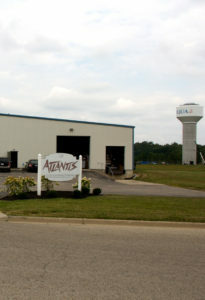 Atlantis is a Screen Printing, Corporate Apparel, and Promotional Product specialist serving the industry for over 30 years!